Today’s Producer Spotlight Shines On: El Press Beats! 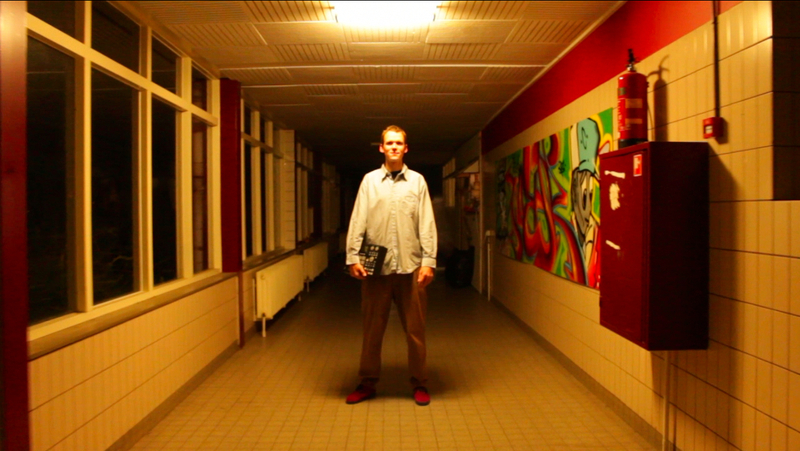 WE are back with the BOOM BAP! Sorry for the breif absence of Instrumology.com. I know that a lot of you were wondering what happened to the articles and interviews? Well, for the past few months, I have been promoting my Instrumology 2 album (Available on iTunes, Google Play, Amazon, and EMusic). Also WU:Mixed (Available at VerseAll.com) which took up a lot of my time. But now WE are back with more interviews, insightful information, tips & tricks, and Good music!!!!! Setting off the the producers spotlight list is El PresBeats! El Pres Beats has a hip-hop with a rock edge, complimented by adding dope scratch phrases and super lyricist such as Nutso, Creature (Rebelmatic), etc. to make the cipher complete! El Pres shares his story with us about the artist he has worked with, the equipment he owns, and his favorite producers. BMP’s (Beat Maker-Producers), I introduce you to El Pres Beats. EPB: I am ELPresBeats. 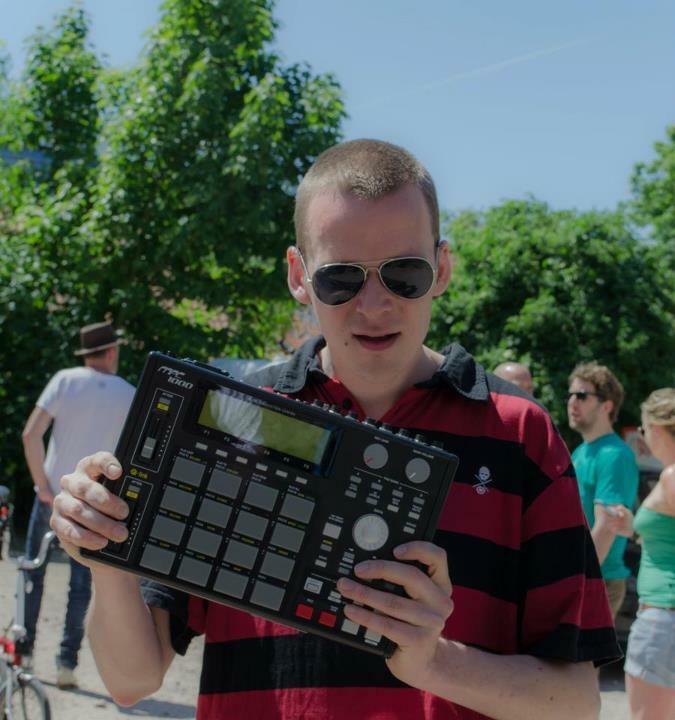 I am a beatmaker / producer from Leeuwarden, the Netherlands. Right now I am living in Newcastle upon Tyne, UK. INST: Who have you worked with & how long have you been beat making or producing? EPB: I have worked with Nutso (Poor Pocket Music), Jak Danielz (Cold Heat), Starvin B, Marvalous, Creature (Rebelmatic), DJ Irie, DJ Friss & DJ Milton on my Glenwood Hostel EP. I have been making beats since 1998. EPB: I make my beats in Renoise and on the MPC 1000. For making tracks I use Cubase SX. INST: What made you want to create beats? EPB: Growing up in the nineties and listening to all the great hiphop music that came out then, made me eager to give it a try myself. I didn’t know what samplers looked like and when I went to the musical instruments store in the city I grew up in, all they had was some crappy drum computers with some presets in it. I had obviously heard about the MPC’s and the SP 1200 but never saw one in real life. I knew they were real expensive too, at least for a 14 / 15 year old boy they were. In ’98 my mother got her first PC with a Soundblaster, so I was able to run Fasttracker 2, a free software tracker that was extremely suitable for making sample based beats. I learned how to work the program from a classmate of mine that was already making beats. From that moment on I started to plunder my parents’ record collections and second hand vinyl shops for vinyl I could sample from. EPB: I use sampling. It is the backbone of my style. 99% of the samples I use come from vinyl though. No sample packs or anything. Every sound you hear on my beats was found by me listening to the actual vinyl. I hold the art of diggin’ in the crates for samples up high. EPB: Sample based producers that came up in the 90’s like Premo, RZA, Tru Master, 4th Disciple, Pete Rock, K-Def, Large Pro, Buckwild, Showbiz, Diamond D, Lord Finesse, Prince Paul, Muggs, Easy Mo Bee, Beatnuts, Beatminerz, Erick Sermon, Shawn J. Period, Alchemist, Hi Tek, Nottz, Madlib, Jay Dee, Havoc, DJ Spinna, Ski, Clark Kent, No I.D., DJ Honda, EL-P, DR Period, SD-50’s and many more influenced me a lot when I started making beats. Also the Blue Monks production team – they used to do production for a crew called the Proov from my hometown Leeuwarden – influenced me, because they were coming from my town and were making some noise nationally. EPB: I guess a beatmaker is somebody who just makes beats (only loops) and doesn’t make arranged tracks with for example vocalists or instrumentalists. A producer is someone that makes a whole track and not just the beat. You become a producer when you start making arrangements on your tracks and think about the track as a whole more. Also soundwise a producer thinks more about the mixing and mastering of the track. Most beatmakers are producers too though, in my opinion. There’s a thin line between a beatmaker and a producer. Where do you stop being just a beatmaker and start being a producer as well? I think every beatmaker has to be at least a tiny bit a producer to be a good beatmaker. DJ Prince Paul is a true legend in the world of beatmaking. A founding member of the 80’s rap group Stetsasonic and producer to artist such as De La Soul, Gravediggaz, 3rd Bass, Queen Latifah, Big Daddy Kane, and Chris Rock to name a few shows his wide range of versatility. Prince Paul sits down with Mark 45 King for an interview in the video below.